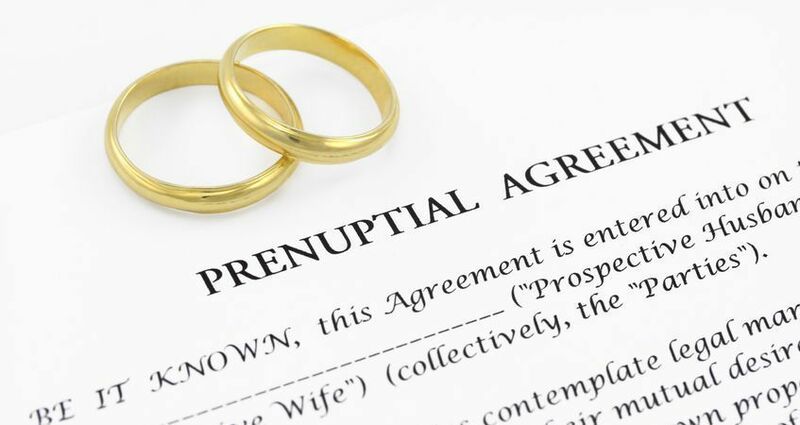 Having a prenuptial agreement or post-nuptial agreement (antenuptial agreement) is a prudent move if you have substantial assets. Georgia has laws for preserving assets held prior to marriage however, a prenup is the best way to protect your assets. A prenup or postnup does not harm anyone, it simply gives you full legal control of your property. Even if you do not consider yourself to be "wealthy" there are things you may want to protect from potential loss. Heirlooms, investments, collections, real estate, and unique personal property are types of things a prenuptial agreement can protect. Should you ever change your mind, your Antenuptial Agreement can by modified. Generally speaking, a prenup or postnup can cover just about anything that could be threatened by a divorce. Being that this is effectively a marriage contract it could address guardianship matters, issues due to bankruptcy, liability for damaged property and more. What does a prenuptial or postnuptial do? The cost for a prenuptial agreement varies. A budget amount is around $2,000-$3,000. The price for your agreement is determined by the number of hours required to do the work. Obviously working with a short list of assets requires far less time than working through an extensive list of personal property,investment accounts, real estate and business ventures. If you need information or assistance with an antenuptial agreement we invite you to schedule a consultation with family law attorney Ashley Carlile. A prenup or postnup needs to be customized for your particular needs. You can find prenup examples that seemingly make it easy to create your Agreement. The problem and danger with "legal templates" is that they are never a perfect fit. When you modify the wording (and you will need to) the documents integrity is affected. If you ever need to enforce the Agreement you cannot argue "What I meant to say was... " to counter any errors in the language. In this moment, the law firm fee you saved will be dwarfed by what you lose. If protecting your assets truly matters you need to hire a family attorney to rest assured that everything is in order.